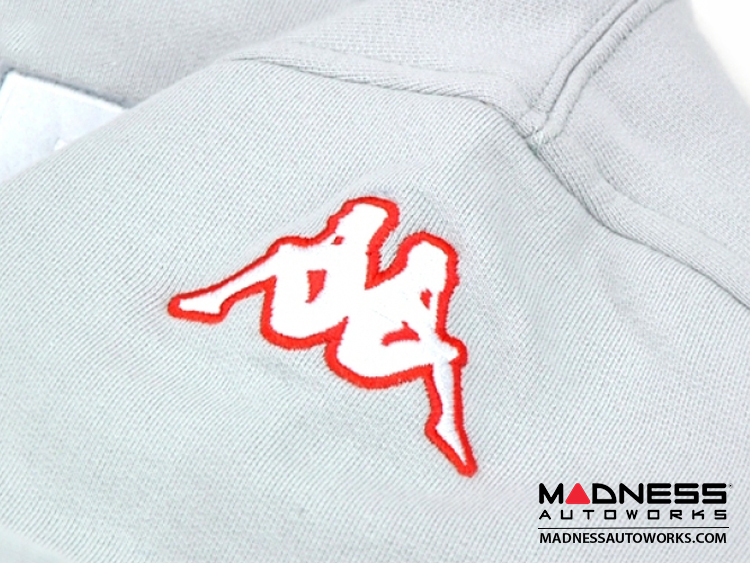 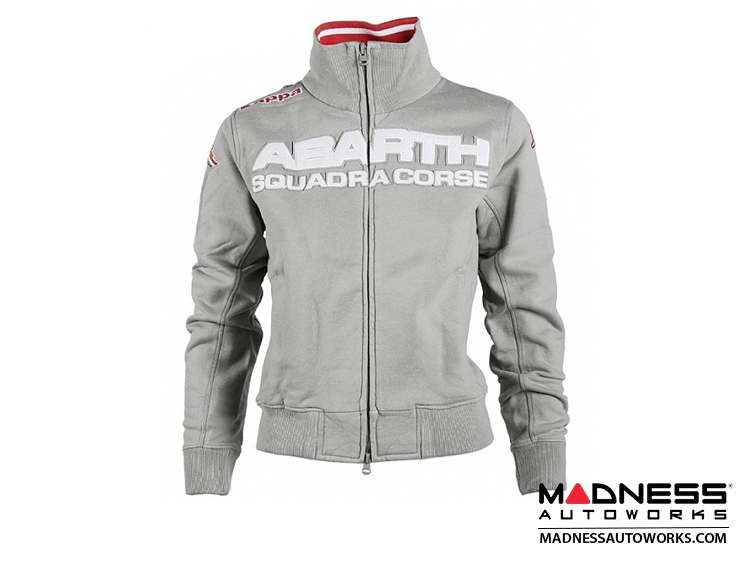 Something truly special for the female ABARTH Fan! 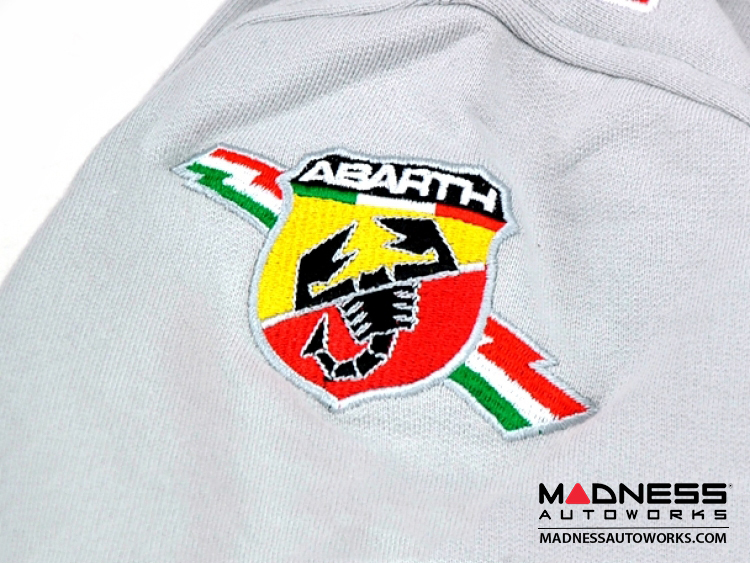 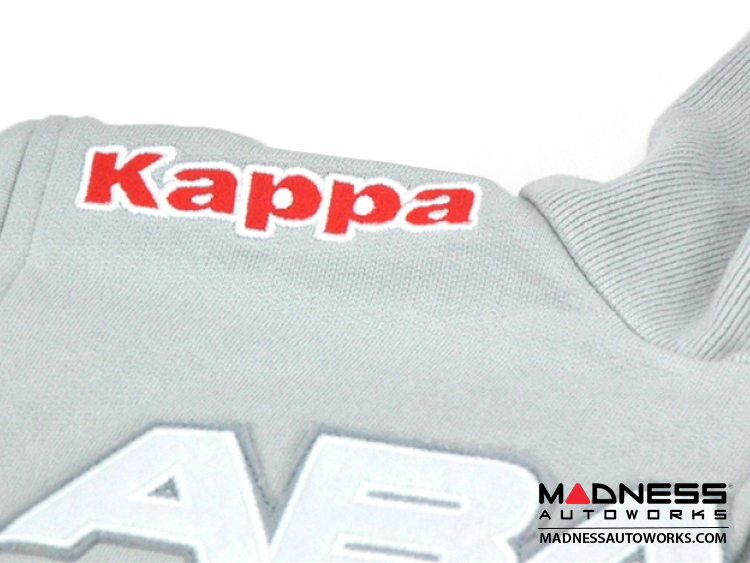 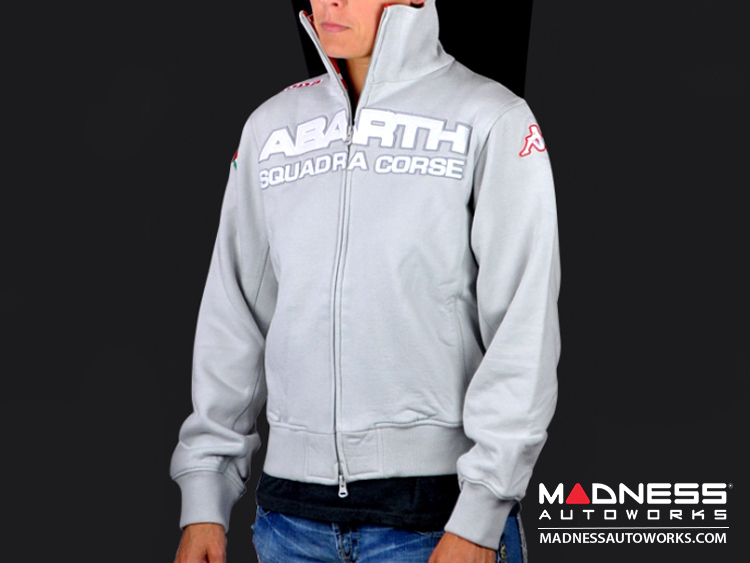 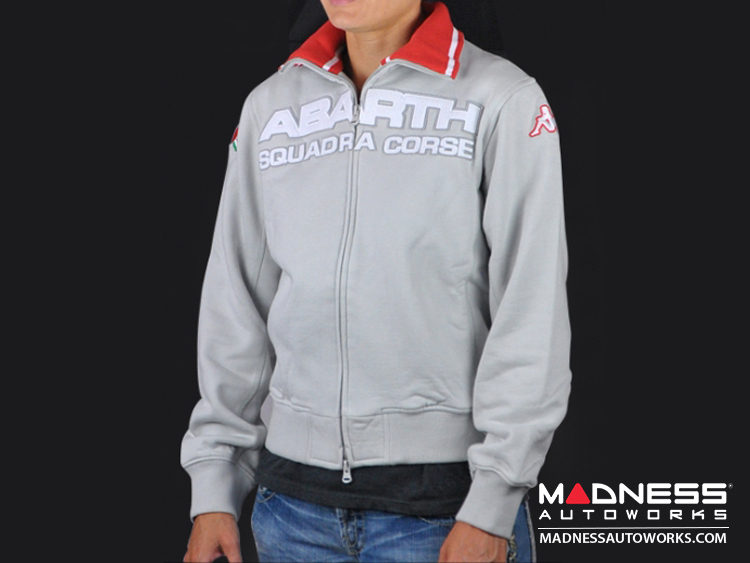 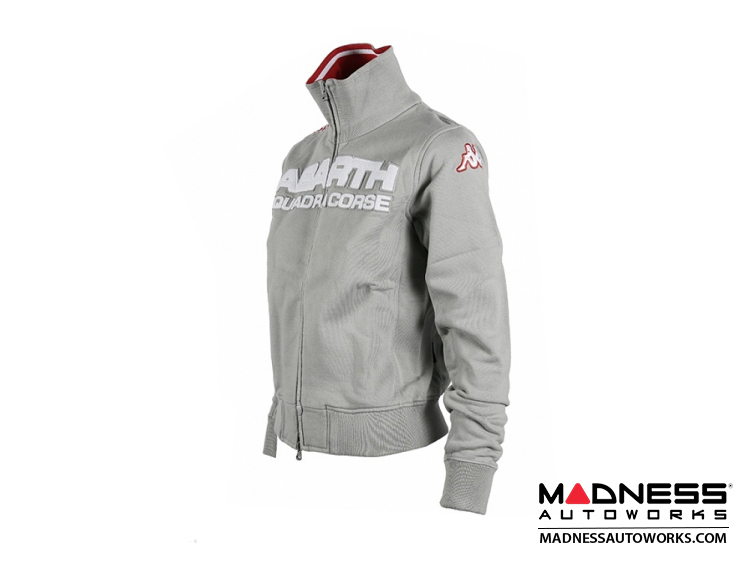 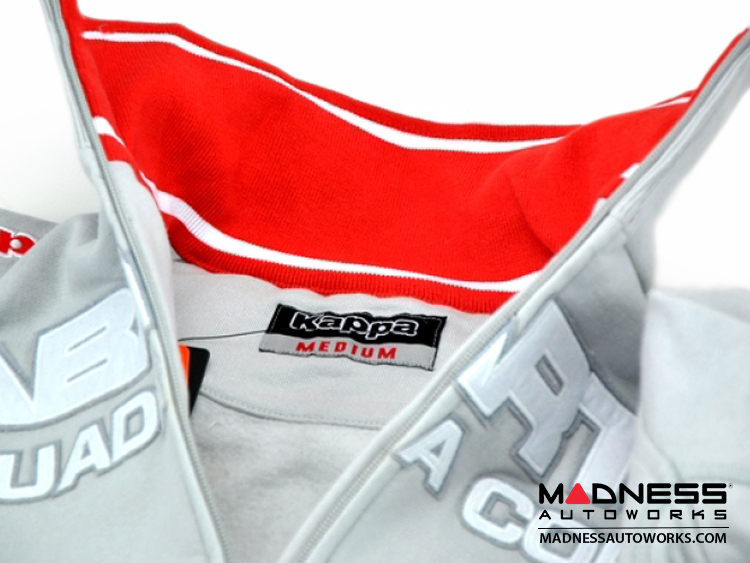 This elegant Gray Fleece Official ABARTH Racing Team Jacket is stylish and shows off your ABARTH Pride. 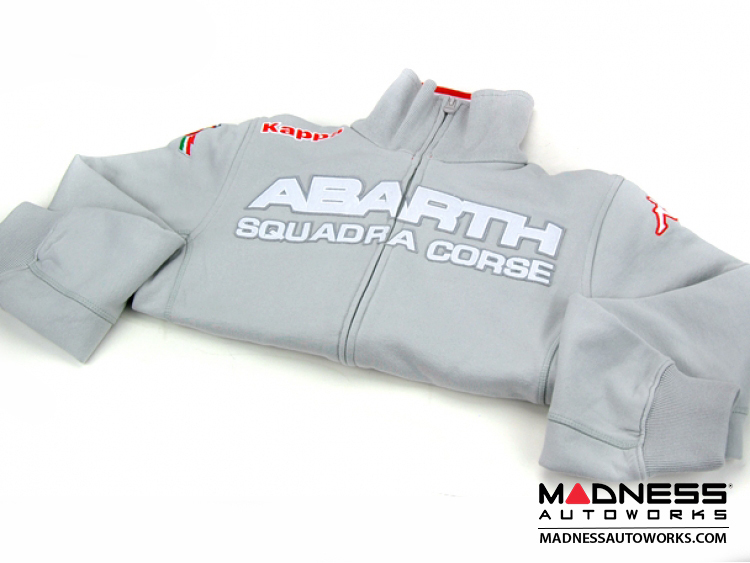 This Jacket is manufactured with many fine details like felt ABARTH Patches and embroidery. 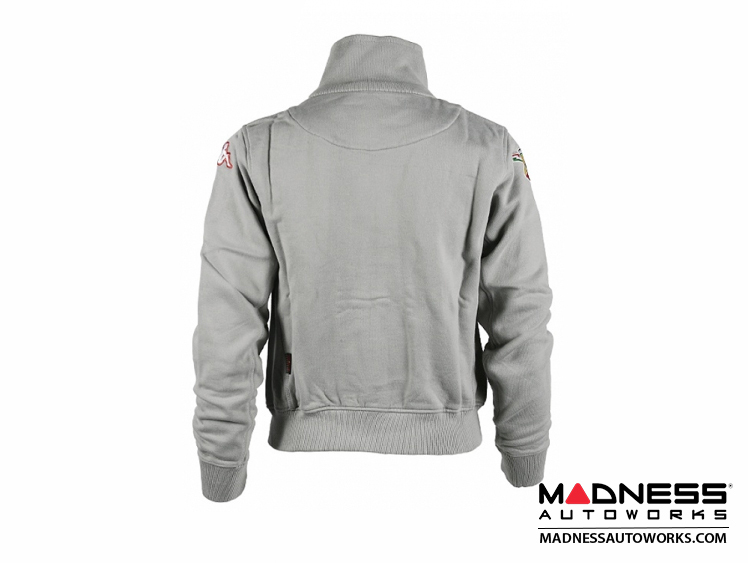 It is sporty and has a great tailored slim fit that follows the lines of the body.